Many thanks again for taking the time to visit and welcome to this Gorilla Nantucket Playset Review which will outline all the key features and the main points both good and bad that you need to be aware of before you buy. Several images are also outlined below along with the key main features that it has to offer both you and your children. Please be aware also that guide prices can only be shown at the time of this Gorilla Nantucket review as prices can change from month to month depending on local discount activities so please make sure to view the price checkers provided below to ensure you have the most up to date accurate price information. Q. 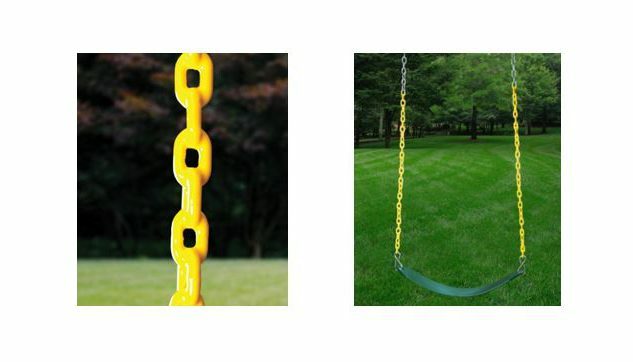 Can toddler swings be used also or added separately? Q. Does it include the Tube slide? Q. How long does it take to assemble this Playset? Q. 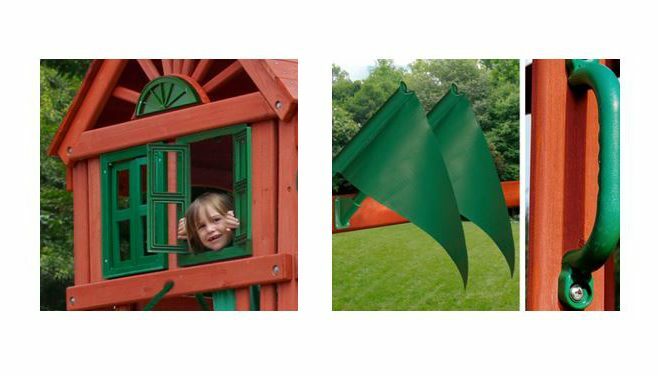 What is the recommended play area for this Playset? 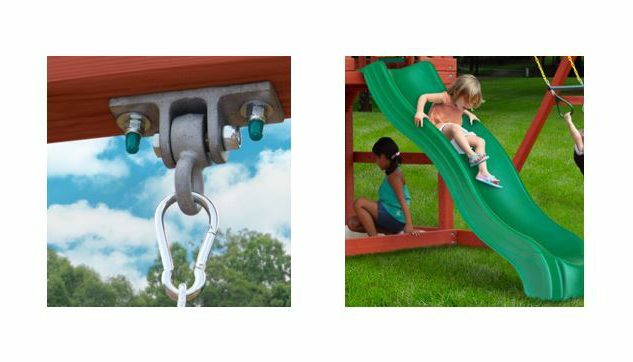 Suitable for children aged between 3 to 11 years old and has a total weight capacity of 800lbs combined. Lower upper deck height of 4 foot which will be seen as a safer option than other sets that are 5 foot or 6 foot high. Includes the real wood roof and a chimney and also real life working shutters for a more realistic effect. 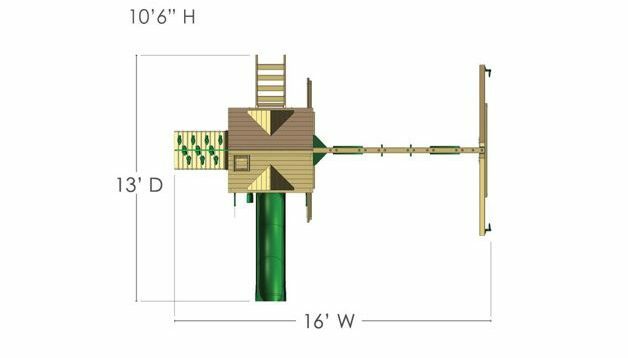 Much shorter assembly time than the much larger sets – can be done in 6 to 12 hours depending on your skill level and amount of help you have. There is no radical tube slide that is available on the more expensive models. Slide could be longer as it is smaller than it looks. Assembly is hard work and requires a lot of time, attention to detail and ideally a team of helpers. Lots of tools are required to get the job done – otherwise it will take a lot longer to complete. Upper deck dimensions are fairly small which limits available play activities up on top. 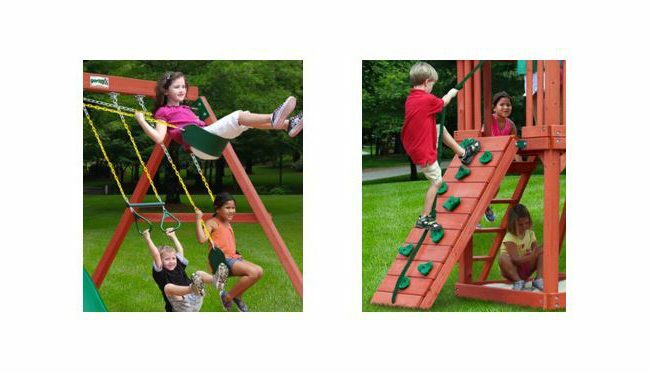 Have you or your kids any personal experience with the Gorilla Nantucket Playset or Swing Set in the past? If so, then please share your thoughts and feedback with the wider community by leaving a comment in the comment section below – So that they can learn also!!! 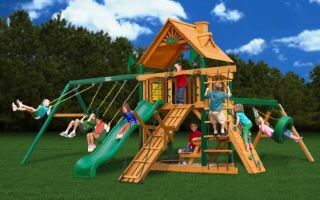 Posted in Swing Set Reviews and tagged Gorilla Nantucket Playset, Gorilla Nantucket Playset Review, Gorilla Nantucket Playset Reviews, Gorilla Nantucket Swing set, Gorilla Nantucket Swing set Review, Nantucket Playset, Nantucket Playset Review, Nantucket Swing set, Nantucket Swing set Review. We have been undecided which model of Gorilla Playsets to go with but this has been a great help I must say. Another playset to help the kids grow physically where no mobile game could beat!!! 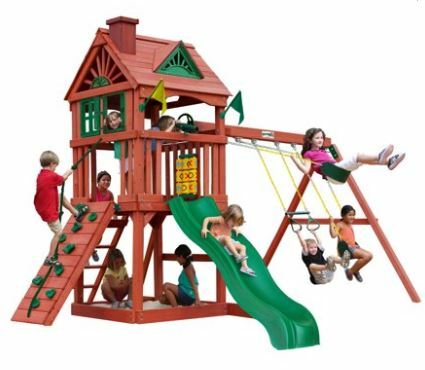 A good old Nantucket playset consisting of everything a child would love a slide and a small house to play in, the kids would have lots of fun trying out this great playset but the price ranging is quite high and might be an hiccup so need to set enough time aside for that well in advance. 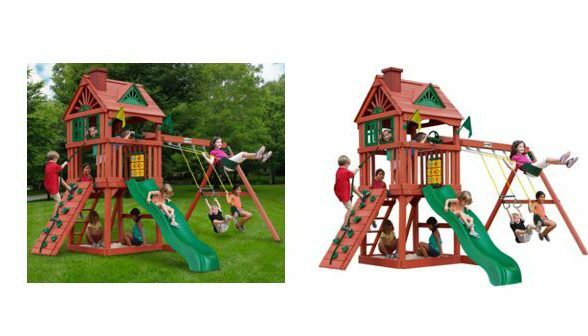 Hope the suppliers could do parents a favour and dial down the price a bit for the kids betterment but overall this is a great playset to have around the house it’s very good for the children. Your review is great likewise the faq are really useful to know. Great review and certainly has made us consider this one over the rest we have seen elsewhere.